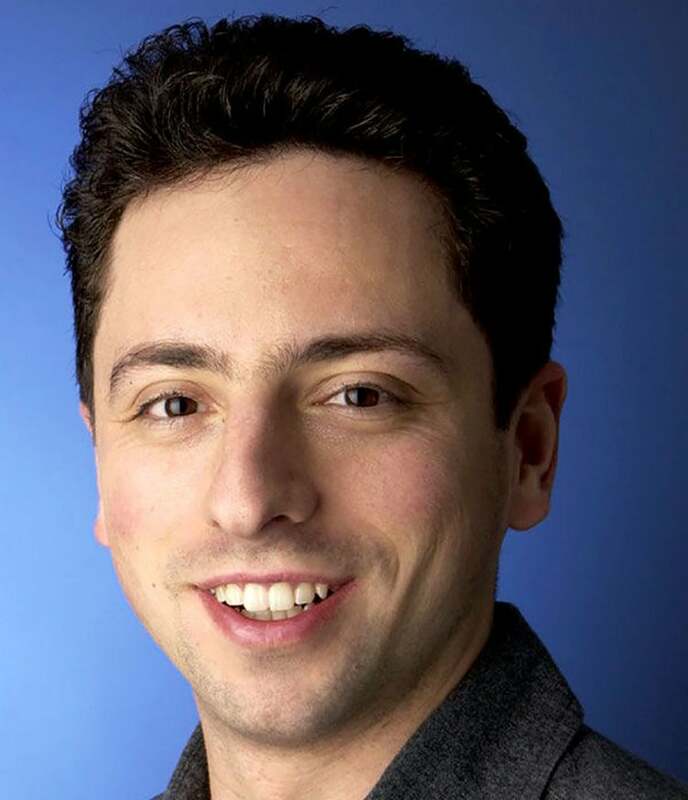 Sergey Brin, a native of Moscow, received a bachelor of science degree with honors in mathematics and computer science from the University of Maryland at College Park. He is currently on leave from the Ph.D. program in computer science at Stanford University, where he received his master's degree. Sergey is a recipient of a National Science Foundation Graduate Fellowship as well as an honorary MBA from Instituto de Empresa. It was at Stanford where he met Larry Page and worked on the project that became Google. Together they founded Google Inc. in 1998, and Sergey continues to share responsibility for day-to-day operations with Larry Page and Eric Schmidt.